Home How To Guides ShareX screen capturing tool: features, system requirements and free download. ShareX screen capturing tool: features, system requirements and free download. There are numerous screen capturing tools or soft wares are present. On can capture or take screen shot of computer screen and edit it accordingly. These soft wares are very useful in editing screen images as well designing your own wallpapers. Green shot, Picpick, Bugshooting and ShareX are some the common screen capturing tools used by the professionals and other people. 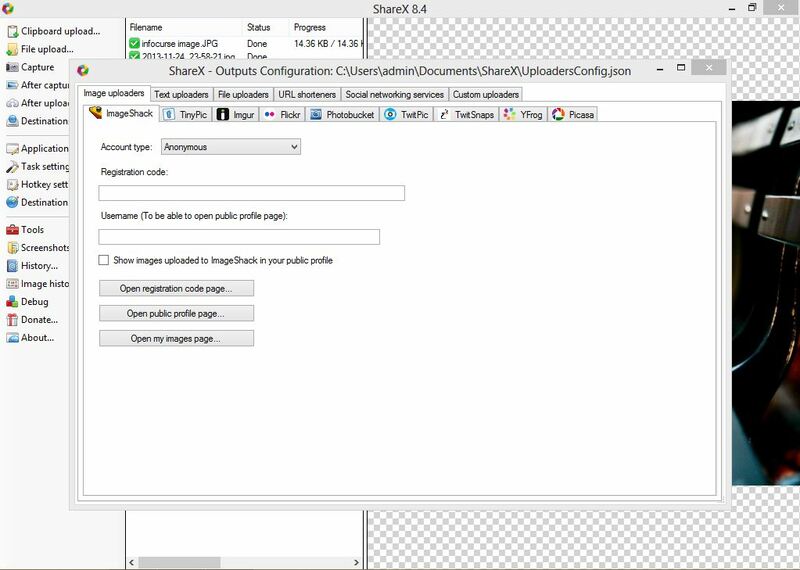 In this article we will share some of the features of ShareX screen capturing tool. System requirements to run ShareX. We will also give you link to download ShareX screen capturing tool for free. First you will be glad that ShareX is a free screen capturing tool available for all platforms. You can download it for free. It is an open source tool. ShareX tool can compete with other paid screen capturing tools. And gives its user same experience and features. It is a portable tool. So one can use it directly on other portable devices like pen drive, hard disk etc. 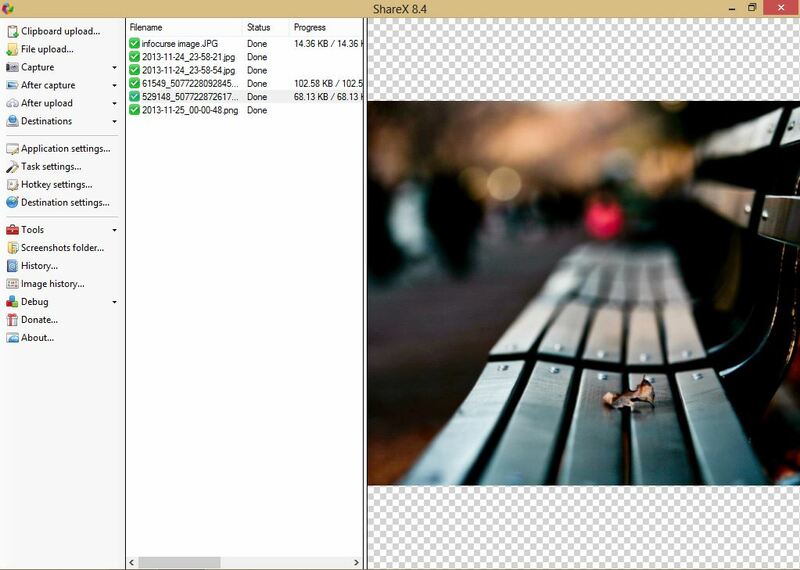 It gives you features like adding watermarks, annotate or print the captured image. There are numerous design layouts available in the tool. Like rectangle, square to capture the screen in specific design. Or one can also capture the whole screen. A timer mode is also provided by the share x tool. You can capture the image shot after n seconds. So that one can adjust the settings accordingly. You can give various effects like shadow, blur, reflection, emboss etc. to the captured or added image. It also give you screen recorder feature. One can change the frame per second of the video to balance video quality and video file size. We can also save captured video in various formats (mp4, mkv etc.). 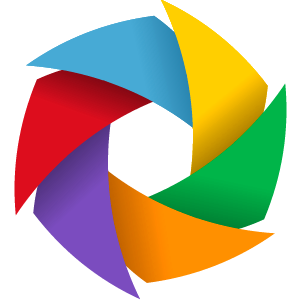 One can share captured image through mails in Gmail, Outlook Hotmail or Yahoo. Also you can upload them on various social networking sites like Facebook, Picassa etc. All you need is a pc, an internet connection and .net framework to run the required program. From the link given below you can free download ShareX screen capturing tool from the link given below. Next articleHow to download apk files directly from Google play store to pc.